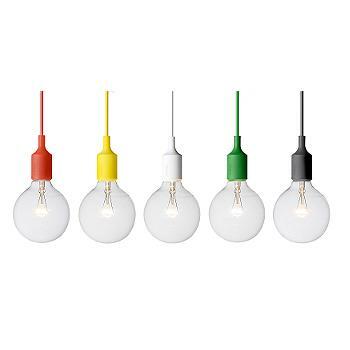 With some lamp cord and bulb sockets from your local hardware store, you can reproduce this amazing piece of contemporary design for far less money. You'll also need some acrylic paint in the right colors. Just paint the sockets and the lamp cord (acrylic paint on cord will not crack if you bend the cords), hang, and screw in the bulbs! Join in and write your own page! It's easy to do. How? Simply click here to return to Home Decorators Collection.